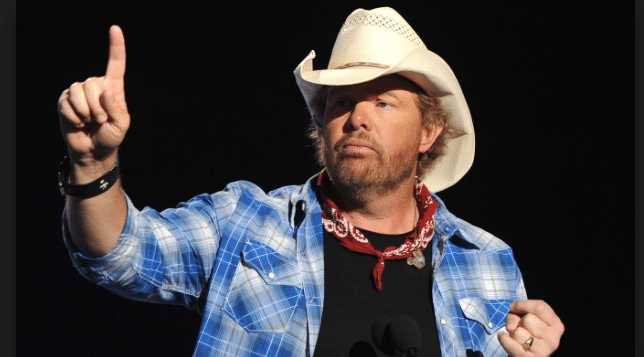 Toby Keith and Lee Greenwood are among the artists lending their voices to Donald Trump’s Inauguration. Both will perform at the Lincoln Memorial on January 19 as a part of the Make America Great Again! Welcome Celebration pre-inauguration concert. Other announced performers at the event include Jennifer Holliday and Three Doors Down. “I’m honored to be part of history again and sing for President-elect Donald Trump. This is a time to overcome challenges in our country and band together. My wife Kim and I are looking forward to the inauguration ceremonies,” Greenwood said in a statement. Cowboy Troy and Big & Rich will also take part in the Inaugural festivities. Big & Rich score a headlining gig at halftime show at the Liberty Bowl!